Here is the gravestone of Rosie Jack. 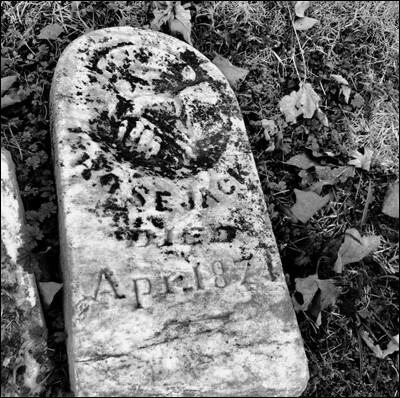 Still a child, she was the first burial in the Modoc Cemetery in Oklahoma in 1874. 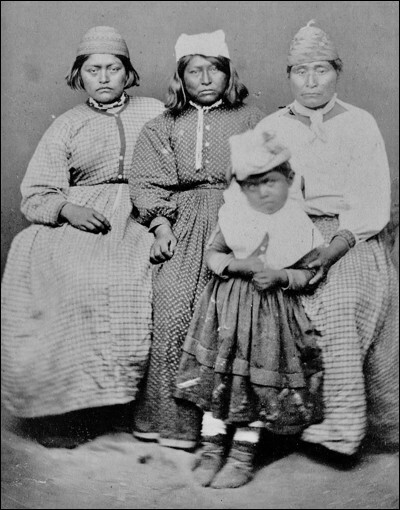 Following the 1873 execution of her father Kientpuash (Captain Jack) at the end of the Modoc War, her family, along with other Modoc survivors of the war, were exiled to Oklahoma's Quapaw Reservation. Rosie died the following year. You have to look closely at the photo to see that what looks like 1871 is indeed 1874. I have yet to discover much about Rosie, including how she died. But I'm still looking. 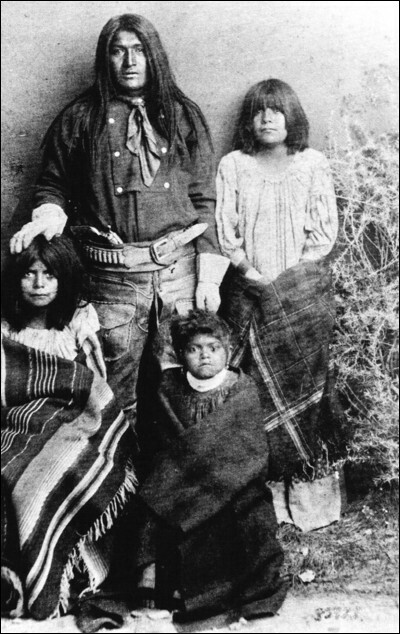 The second photo shows Kientpuash (Captain Jack) with three children. The two older ones I have not been able to identify, but the youngest is Rosie. The third photo shows the family, left to right across the back: Lizzie (Jack's younger wife and Rosie's mother), Princess Mary (Jack's sister), Rebecca (Jack's older wife) and Rosie, in front. This photo was taken in 1873. 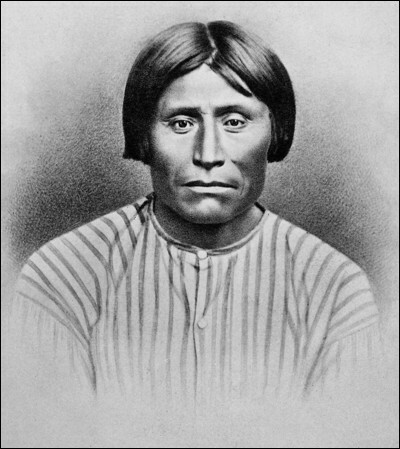 The fourth photo is of Kientpuash (Captain Jack) just prior to his execution at Fort Klamath. The looks on Rosie's face haunt me.